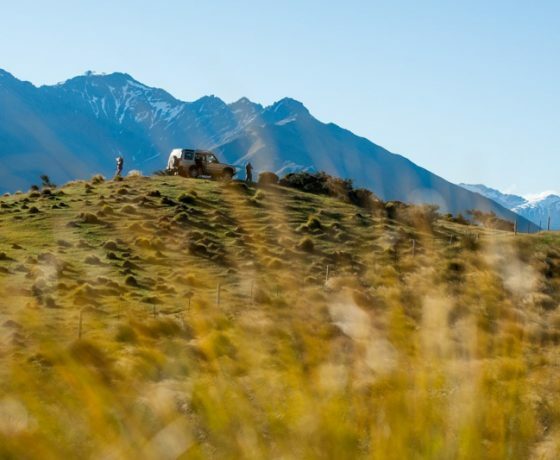 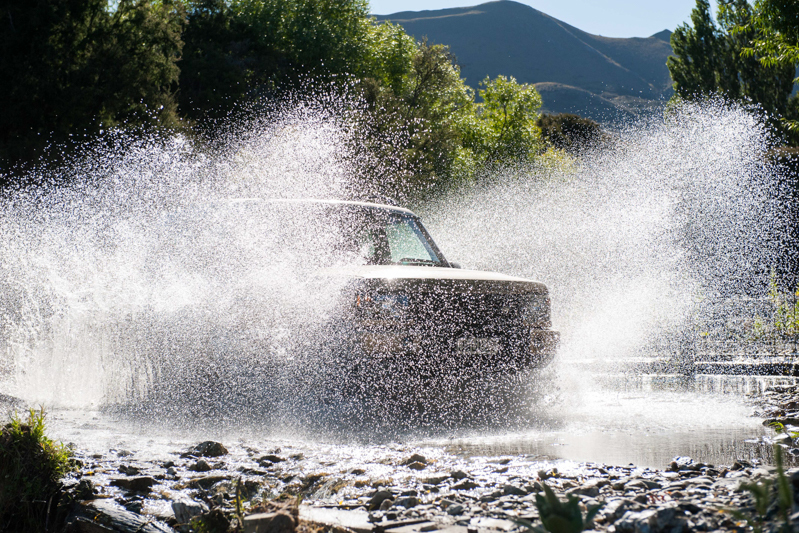 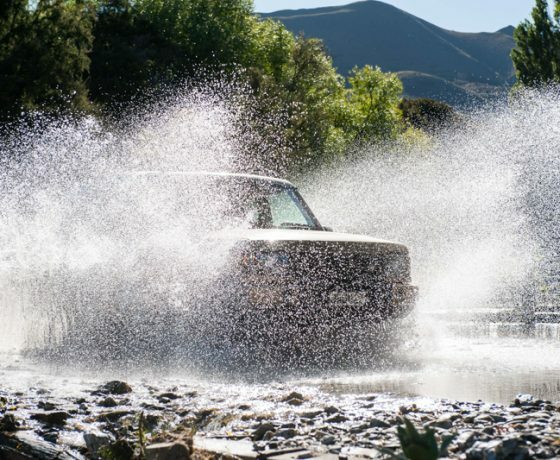 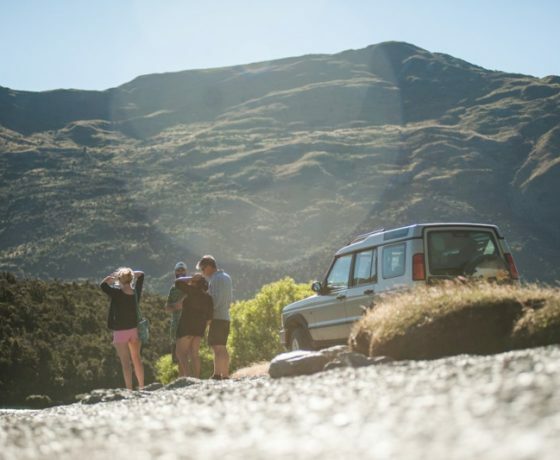 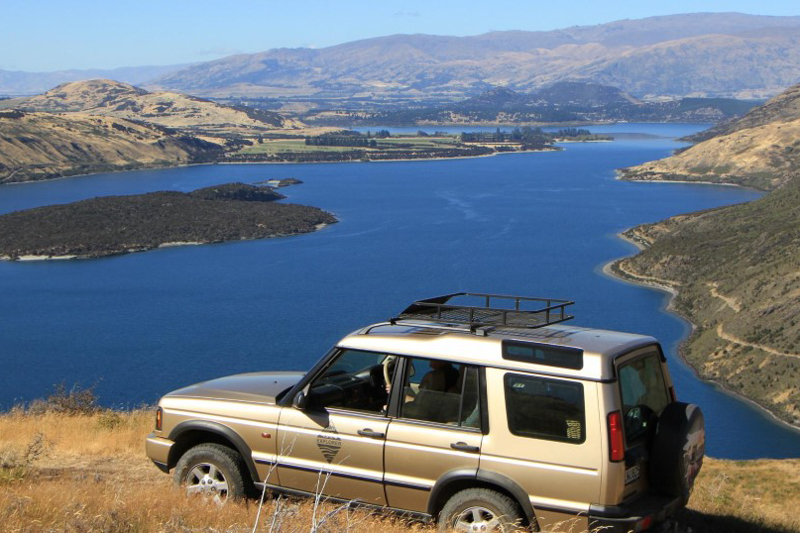 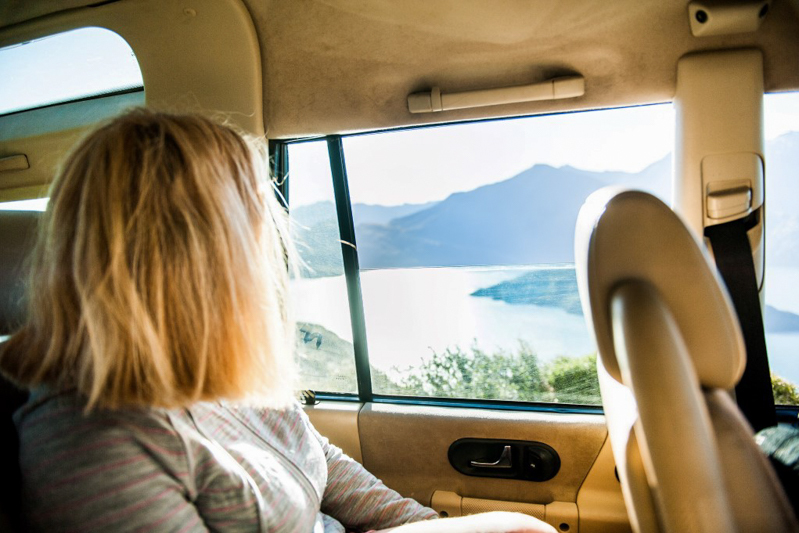 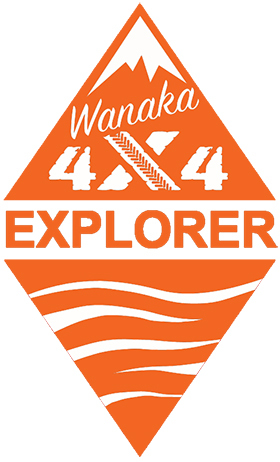 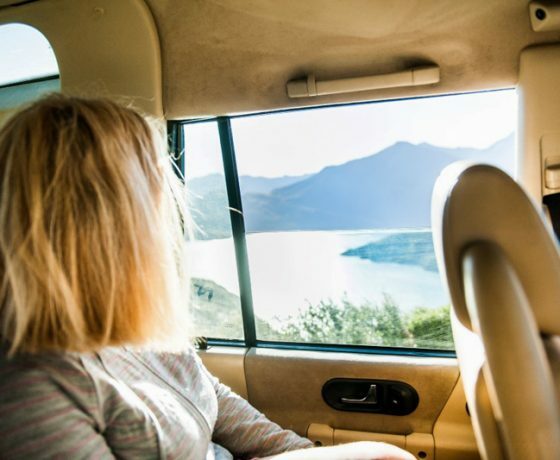 Wanaka 4×4 Explorer offers you the ultimate Lake and Mountain Adventure bringing you the best of both worlds with views from the lake and land looking over remote islands and National Parks. 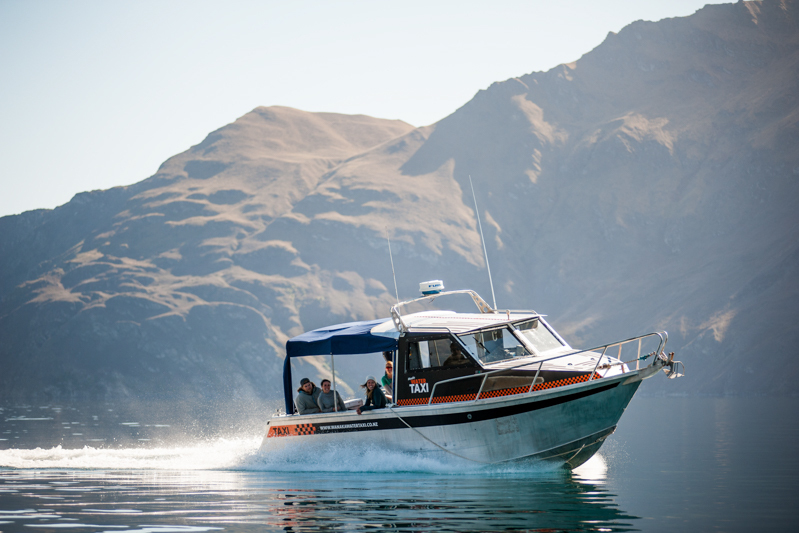 The dramatic glacial carved basin filled with melt water from seasonal snows and ancient glaciers is the backdrop to your adventure with us. 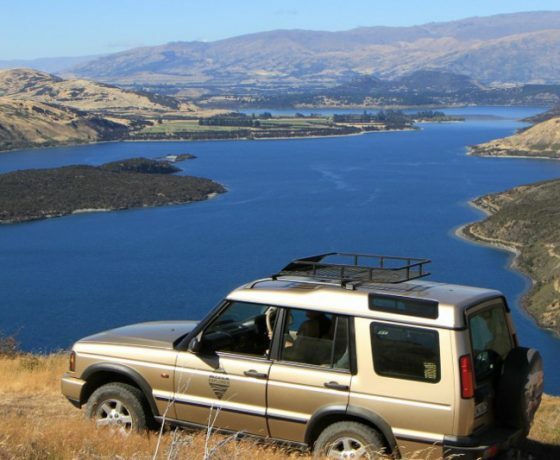 From start to finish we are off the beaten path, no people, truly remote, truly stunning.Boat through the calm waters of Lake Wanaka’s Stevensons arm, a constantly changing vista of steep walls and jagged peaks leads to a small beach where you will disembark to board our 4×4 vehicle. 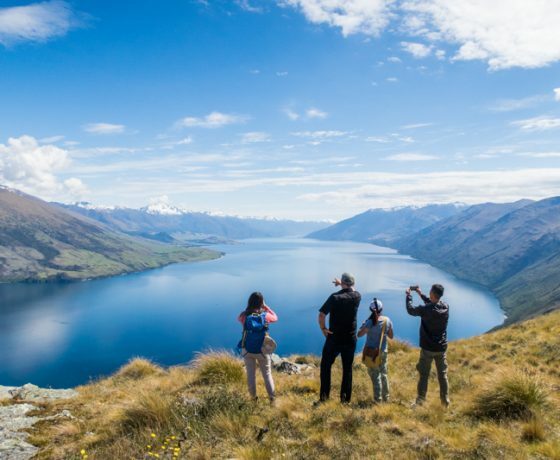 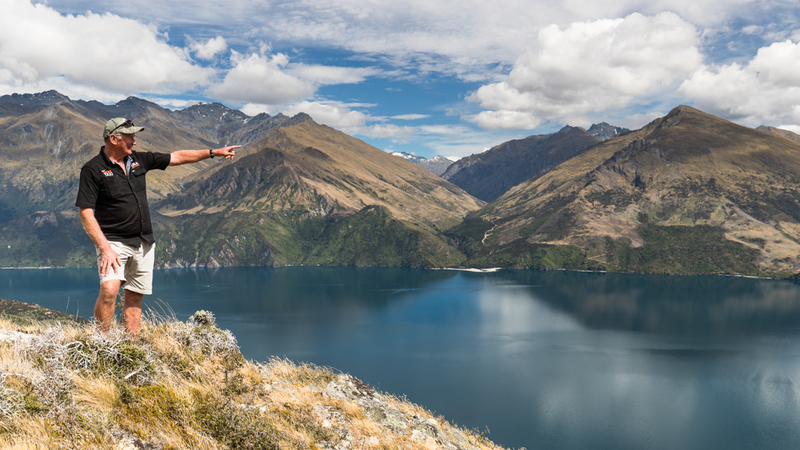 Climbing high above the lake your views expand until all of Lake Wanaka lays beneath you in a stunning panorama of sparkling blue water and rows of rugged alpine peaks. 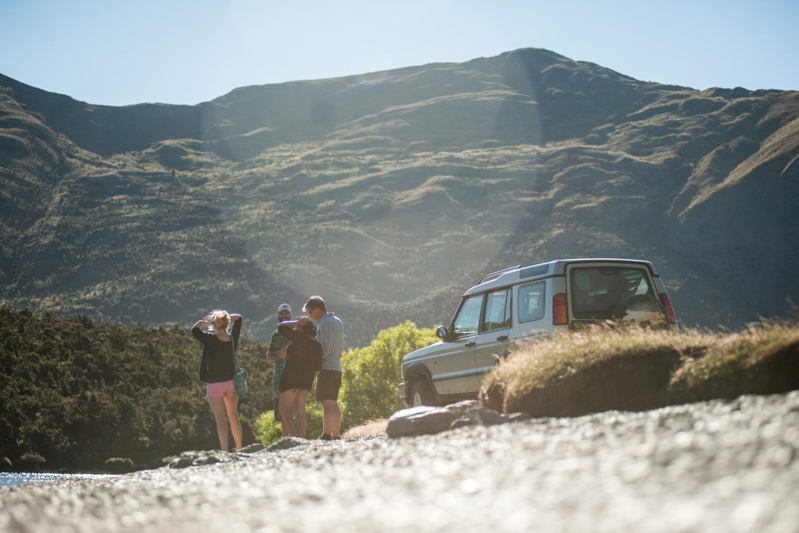 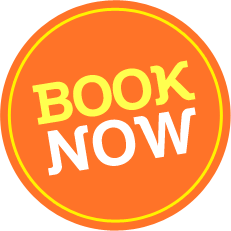 Your guide will enlighten you with tales of the early settlers, the gold miners here to find their fortunes and the fascinating geological history of the area. 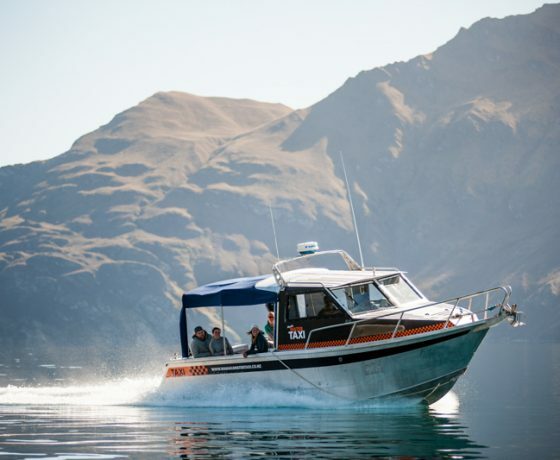 Your trip starts at the marina by boating up Lake Wanaka towards the head of Stevenson’s arm with tremendous views of glacier carved mountains, a constantly changing vista of steep walls and alpine peaks. 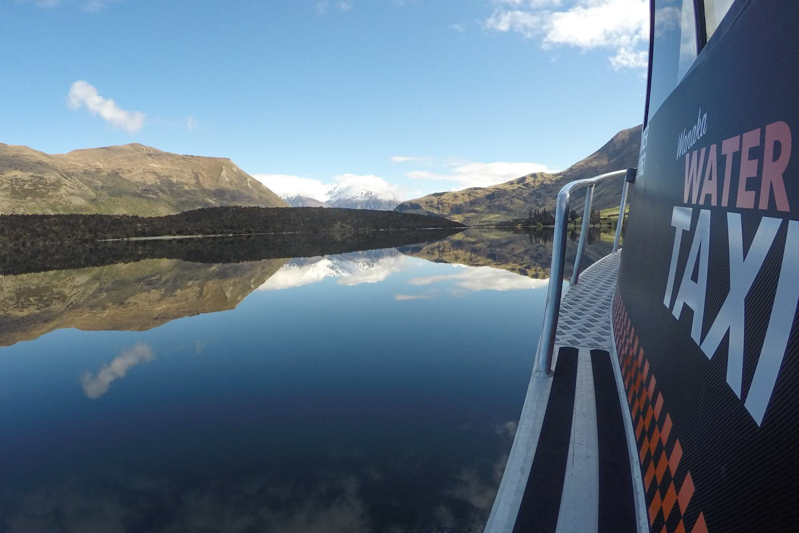 We cruise past Stevenson’s Island to our landing point at the foot of Mt Burke. 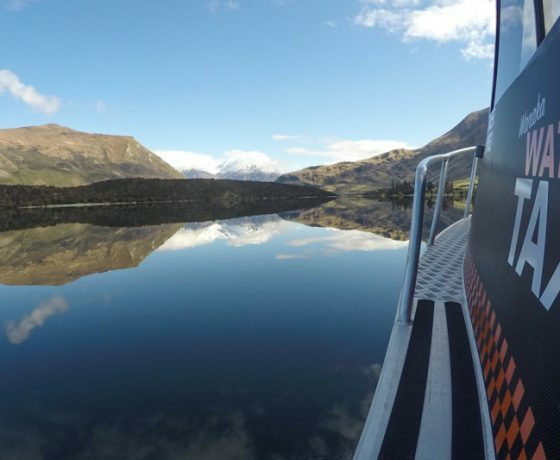 Boarding our 4×4 Vehicle we climb above the lake, your view expands until all of Lake Wanaka lays before you in a stunning panorama of crystal clear blue water and the alpine peaks of Mount Aspiring National Park. 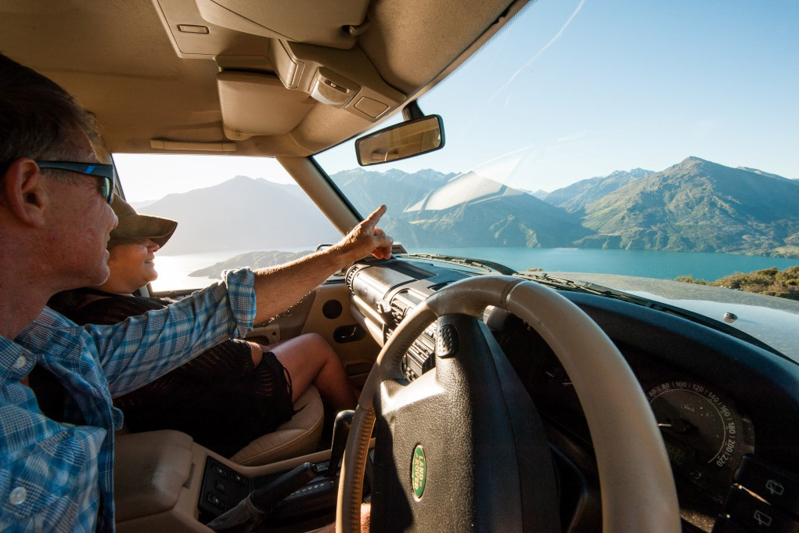 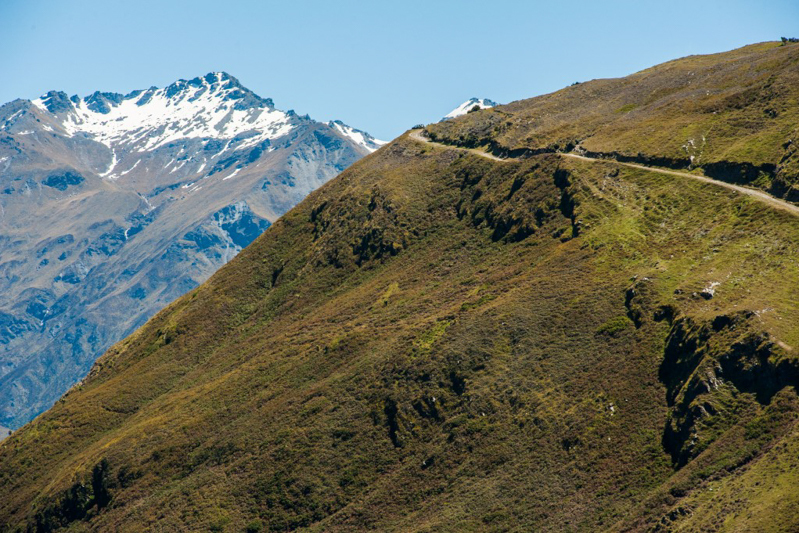 Take some time to enjoy the solitude and enjoy the best view in Wanaka! 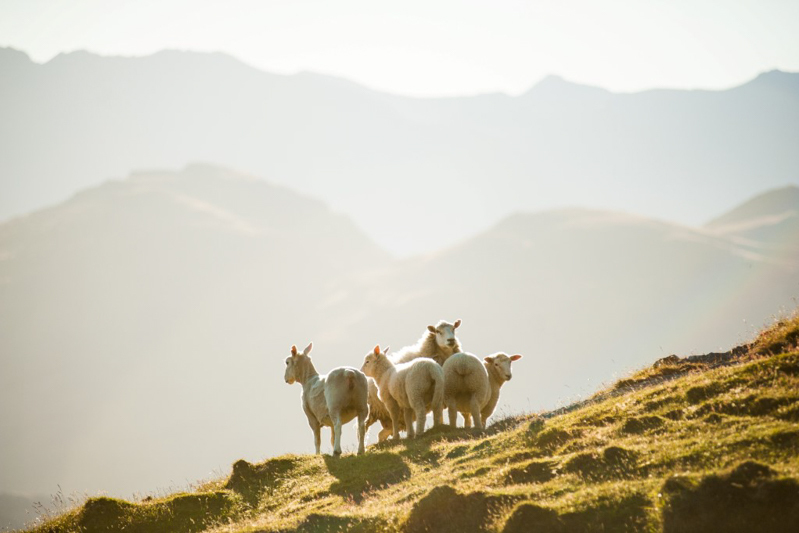 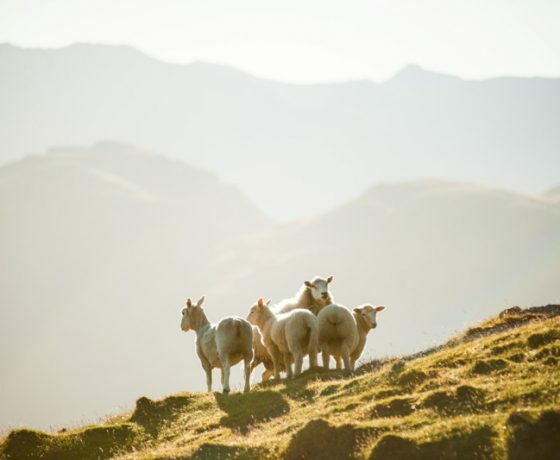 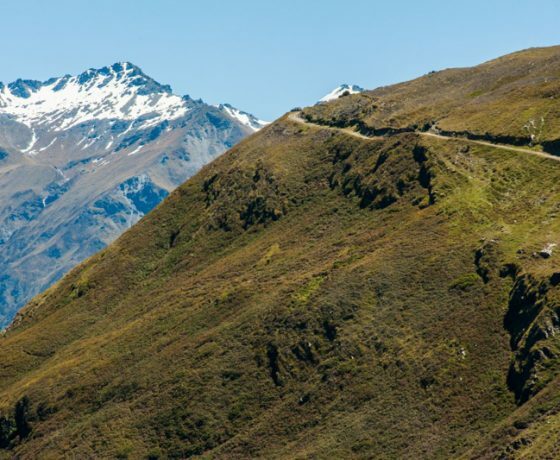 Your guide will give you an insight into the history of the farm station and the geology of the alps and some of the stories of the early settlers who sought farm land, gold and a better life here in the mountains of New Zealand. 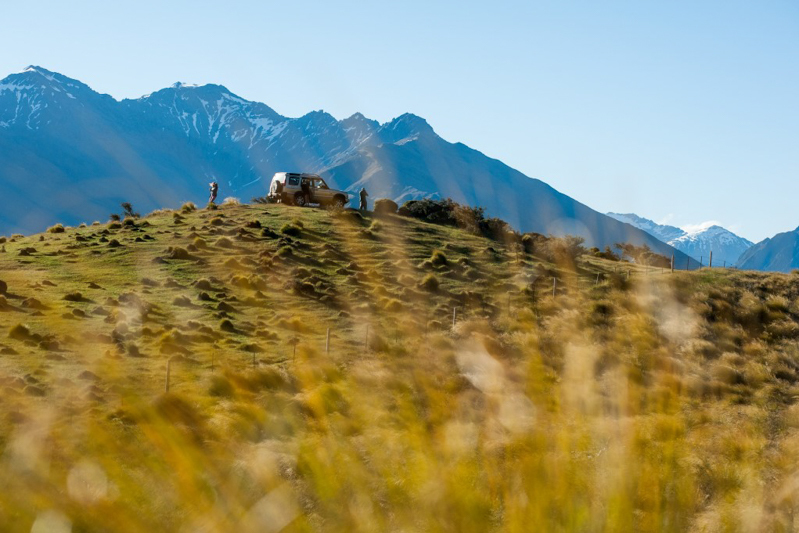 Morning Tea; a fine selection of fruit, slices & muffins accompanied by tea and plunger coffee. 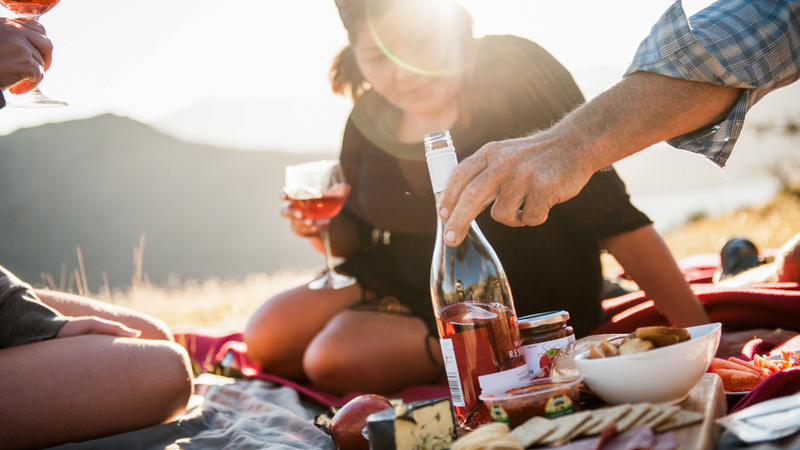 Of course we are more than happy to serve wine in the morning and coffee in the afternoon. 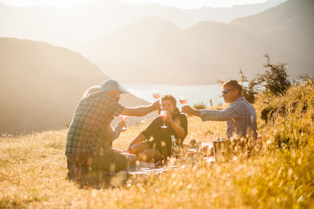 Or provide a non alcoholic drink. 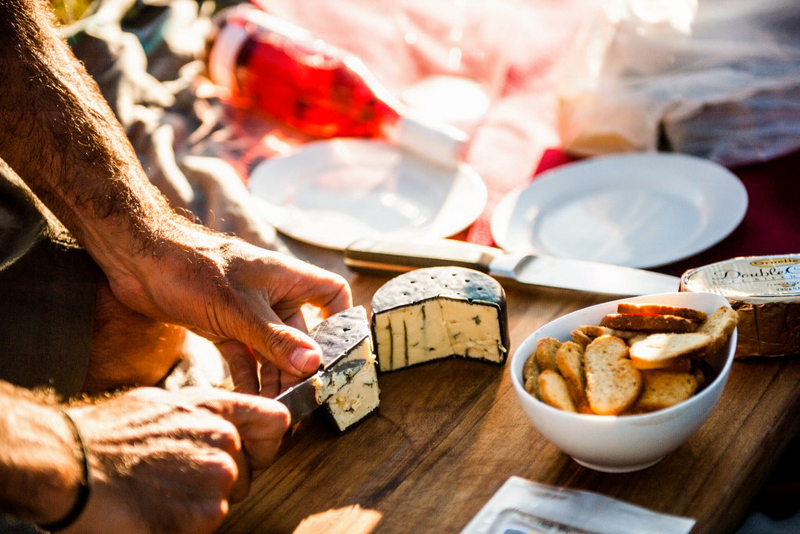 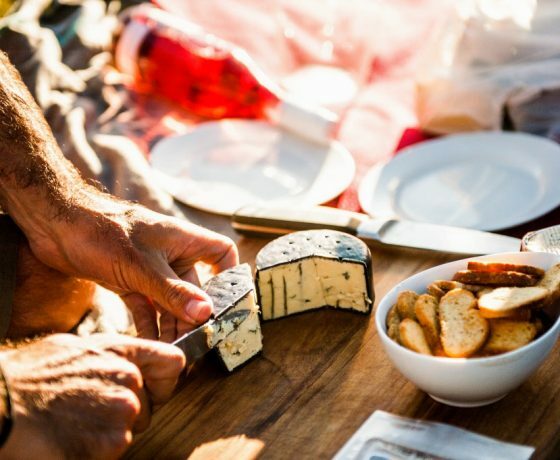 We cater to any dietary requirements and provide a kids picnic as well. 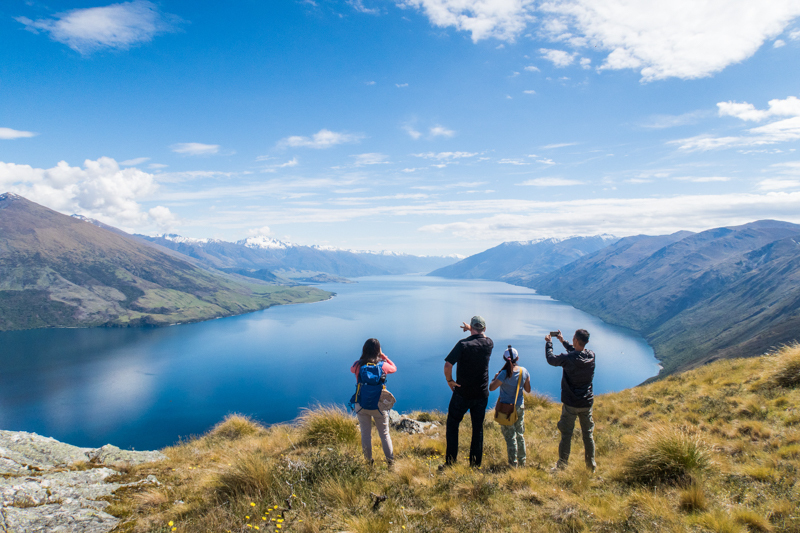 We have a maximum group size of 5 so you get the full attention of your kiwi guide.